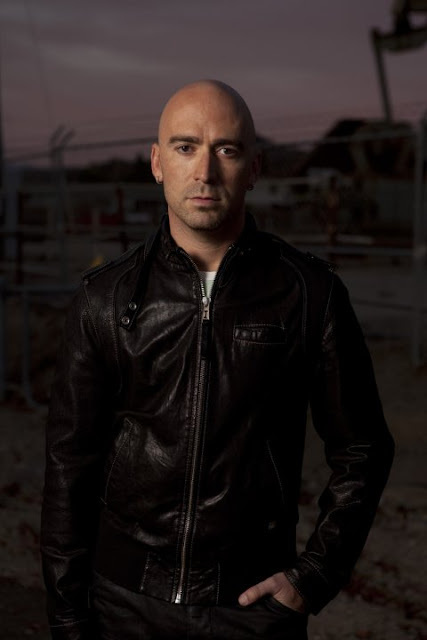 Ed Kowalczyk former front man for the band Live, stopped by Whaleyville, MD to do a little Artist Showcase. Here is a little video of the performance of Lightning Crashes. Thanks to Oasis Bar and Grill and 93.5 the Beach for hosting the event. A hand full of people and Mr. Kowalczyk were milling around the parking lot getting ready for the show to start, as we listened to the radio playing out of the station van, Ed asked me to film him with his phone so he could get himself rockin out to his oun song being played on the radio for the first time. We chated a bit and it was just a cool experience all the way around.